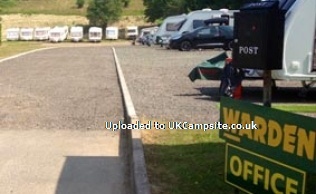 Poolview Camping is a quiet and secluded park licensed for 50 tourers, offering full service pitches which can accommodate motorhomes up to 40ft. 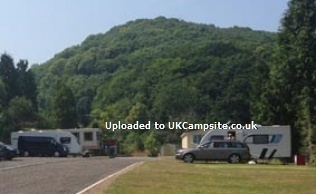 Individual pitches are available for campers, touring caravans and motorhomes. 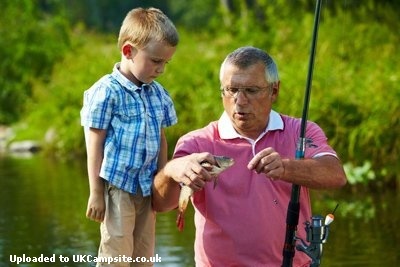 Poolview Camping offers excellent facilities with plenty of open play areas and a fishing lake which is available to all visitors of the park. 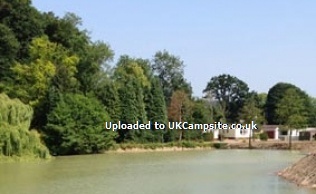 Enjoying glorious countryside views in a peaceful lakeside setting, Poolview Camping is the perfect place where you can relax and unwind. 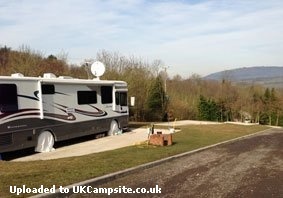 Why not keep your touring caravan or motor home at Poolview camping? 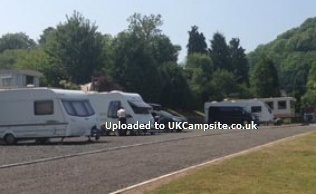 Not only will you be ideally located in a central UK location, but you will have the benefit of our secure park facilities. 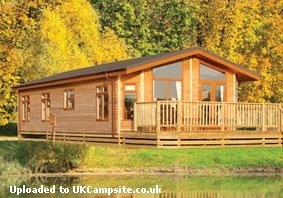 Exclusive new year round pitches are now available for touring caravans and motorhomes. 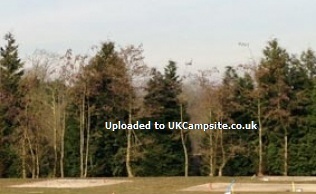 - Hardstanding and hire of electric hook up. 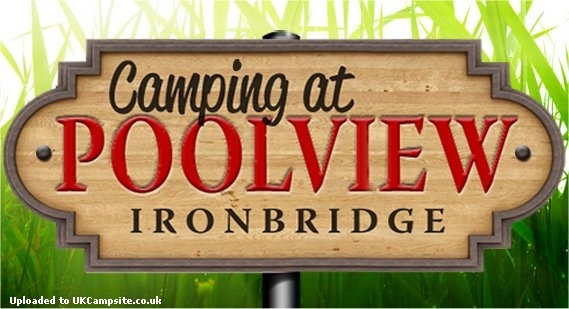 Poolview Camping is the perfect holiday setting... located in the heart of Shropshire and being close to all amenities, museums and the famous UNESCO World Heritage site at Ironbridge which is within walking distance.